To celebrate the launch of Disney’s Finding Dory film, Crocs are offering one lucky family the chance to win two pairs of children’s Crocs from the Finding Dory range, as well as a family ticket to see the film with all the family at a participating Vue Cinema. The winning family will also receive a Tsum Tsum soft toy of Dory herself as well as a variety of Crocs merchandise (including a duffel bag, notebook and pen). 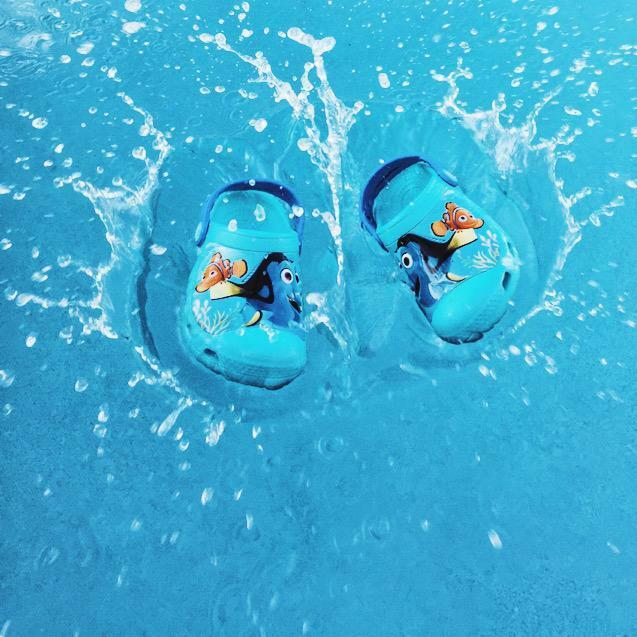 The fantastic Crocs Finding Dory range, includes the fun and quirky Kids’ CrocsLights Finding Dory™ Clog, which light up with every step to ensure your little one makes a splash! 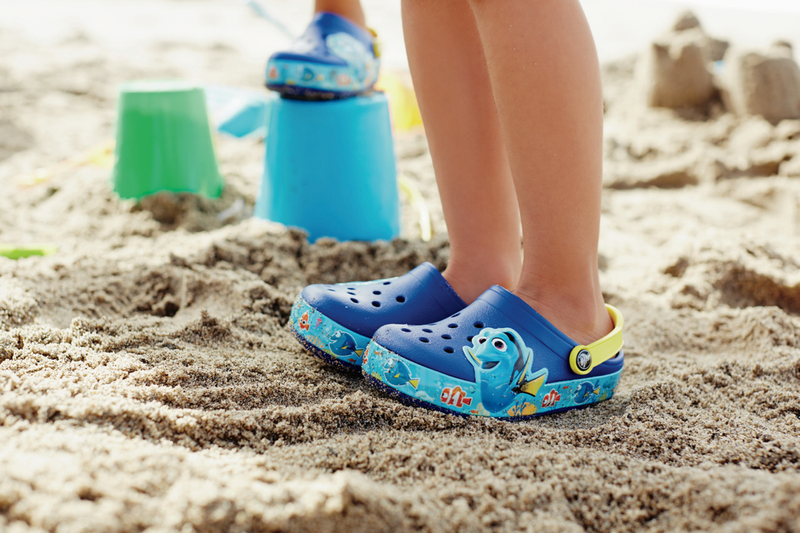 The Crocs iconic Croslite™ foam construction offers little ones’ feet plenty of comfort and cushion too. 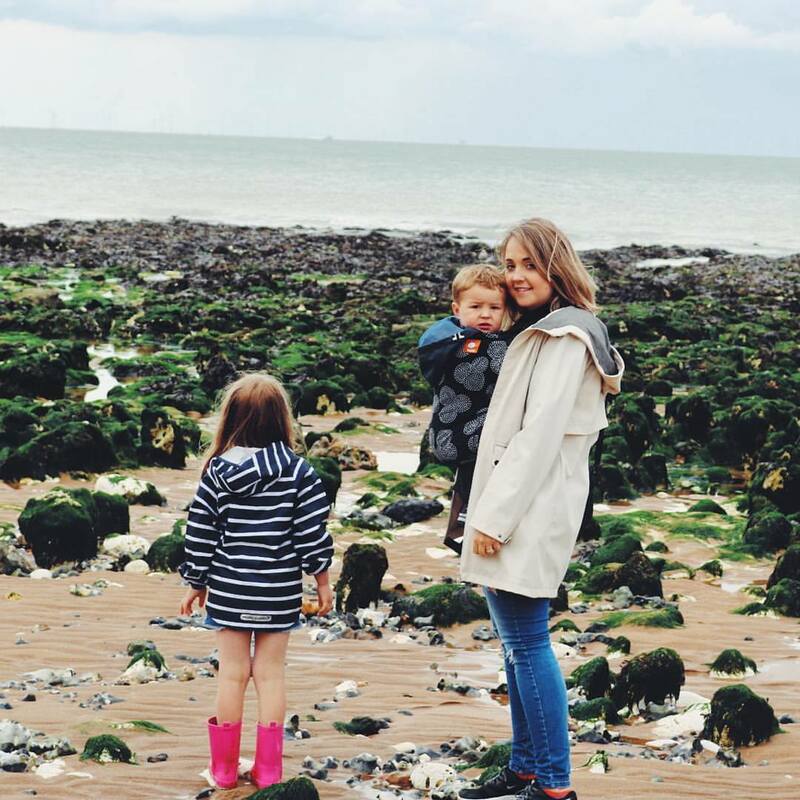 Check out the entire collection of splashy Dory styles here. What is Dory’s famous catch phrase?